Why Create a Waytek Account? When it comes to online shopping you want to be in and out quick. By registering an account, you are speeding up your checkout as well as getting access to advanced settings. 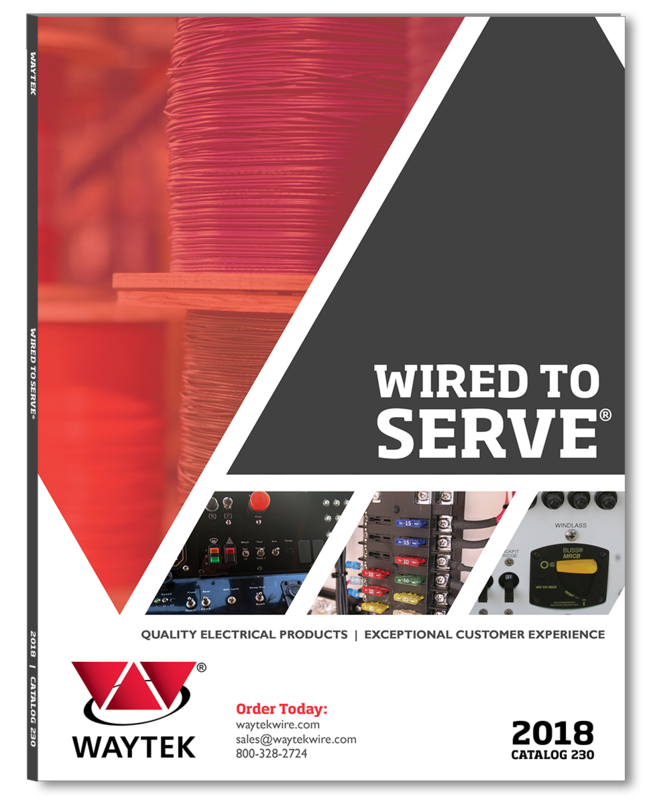 a copy of our 2018 catalog to get you started.